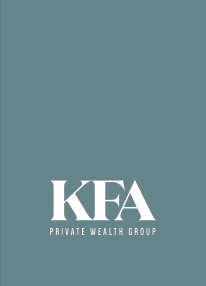 Michael F. Rettinger is a Private Wealth Advisor, Certified Financial Planner (CFP®), and a Chartered Retirement Planning Counselor℠ (CRPC®) at KFA Private Wealth Group. 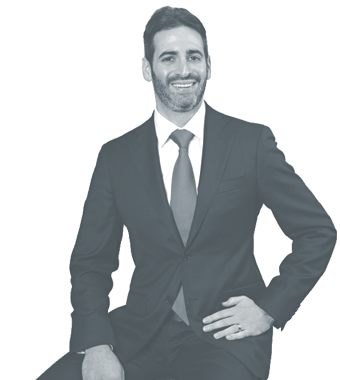 Having grown up in the shadow of the nation’s capitol and graduated from the University of Maryland, Michael knows the region, its people and traditions through and through. However, it is his studies abroad that he credits for his thorough understanding of global markets, having studied in London, England. 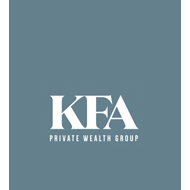 Specializing in tax and estate planning, saving for education, and advising small business owners on the structure of their retirement plans and benefits, his 14 years of experience has allowed him to foster deep and lasting relationships with his clients, while providing them portfolio strategies tailored to achieve their specific and unique goals. Recently married, Michael enjoys spending time with his new wife. In his spare time, he coaches soccer and is an avid chef, constantly developing his culinary recipes and techniques. An avid traveler,he believes that the better you understand the world and its cultures, the more informed your contributions to it.